Has your advertising slogan got ‘it’? Have you noticed that, in the world of branding, there’s a lot of it about? By which I mean, of course, the pronoun ‘it’ – the gender neutral, third person pronoun that can stand for just about anything. Take, for example, Jaguar’s ‘Don’t dream it, drive it’ or L’Oréal’s ‘Because you’re worth it’. Or how about EA Sports’ ‘It’s in the game’. ‘It’ clearly gets around a lot. Ronseal. It does exactly what it says on the tin. VISA. It’s everywhere you want it to be. American Express. Don’t leave home without it. Red Bull. It gives you wings. Virgin Atlantic. You airline’s either got it or it hasn’t. But in the cleverest cases, ‘it’ doesn’t have a clear reference. Instead, it can mean exactly what the customer wants it to mean. Ebay. Buy it. Sell it. Love it. Argos. Don’t just shop for it. Argos it. Interflora. Say it with flowers. In the first two cases, ‘it’ neatly stands for pretty much anything you can buy or sell. In the second, ‘it’ becomes any human sentiment. Three brands stand out as the masters of using ‘it’ in this way. In Burger King’s ‘Have it your way’, the restrictive sense of ‘have your burger with or without gherkins’ opens out into a more general statement of customer empowerment. In McDonalds’ ‘I’m loving it’, the notion of enjoying ones burger becomes a broader associative statement of happiness and positivity. Then, of course, there’s Nike’s classic ‘Just do it’. 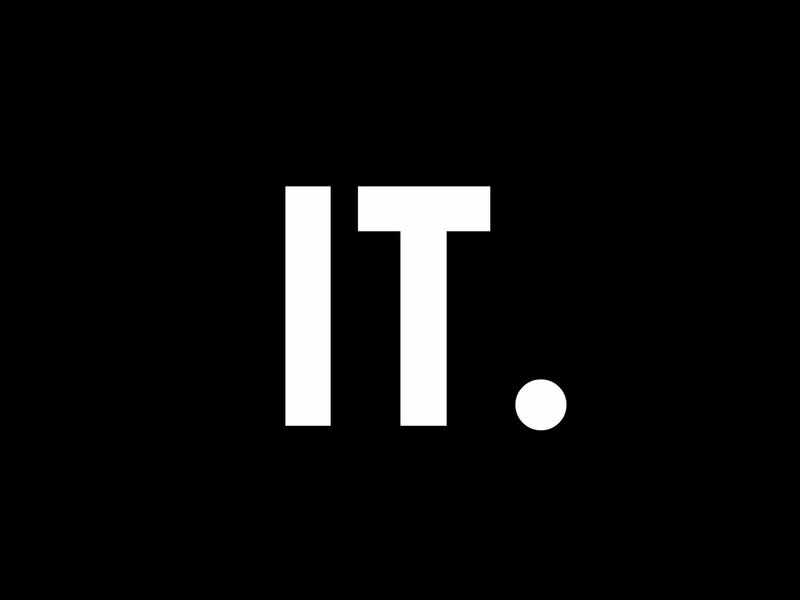 Now more than 25 years old, and inspired by the last words of a death-row criminal, this one phrase most clearly demonstrates the powerful potential of ‘it’. Here, is ‘it’ that 10 mile run you’ve been putting off, or that 5-aside football final your office team is desperate to win. Or does ‘it’ extend to referents outside the sporting world? Is ‘it’ that tricky conversation with you’re boss you’ve been putting off, of that flat-pack shed still waiting to be assembled? It doesn’t matter, of course. ‘Just do it’ is a slogan that inspires you to do whatever it is you need to do – though not before buying a pair of trainers first. You’ve always got time for it. Every kiss begins with it.But I’d rather have a bowl of it. So next time you need to find that winning slogan for your brand, remember that simple, two-letter, flexible friend. Everyone knows that in tonight’s Eurovision final, the lyrics will be the most important thing in deciding who the eventual winner is. Forget about the melodies, the chord progressions, and the height of the high notes. Forget the costumes, the mise-en-scène, the fancy footwork, and the people trampolining in the background. For the 26 contestants representing their respective countries, it’s all about the words. Thanks to the ubiquity of English in pop culture, of the 26 songs, 20 are in the language of the Beatles. Nul points there. Refreshingly, however, there are 5 entries which aren’t – from France (in French), Italy (Italian), Montenegro (Montenegrin, a form of Serbo-Croatian), Poland (Polish) and Spain (Spanish). Will it be enough to win them the title? We’ll just have to wait and see.